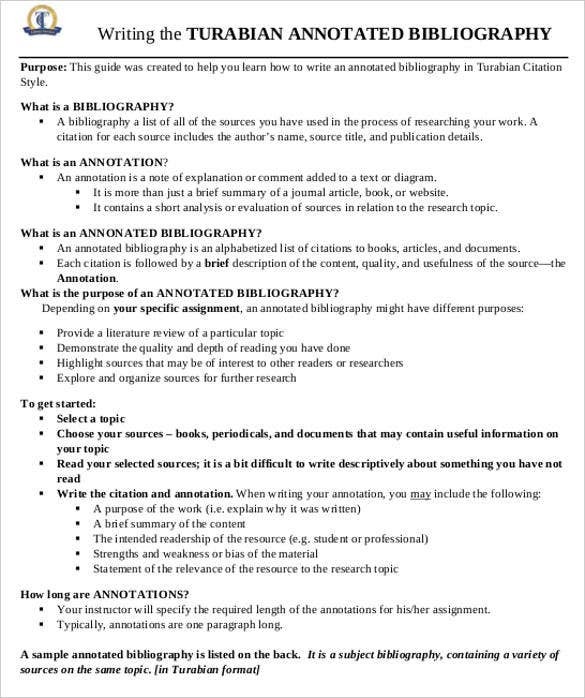 7+ Annotated Bibliography Templates – Free Word & PDF Format! Annotated bibliography is used to maintain an account of all the books and the concise description of the books. 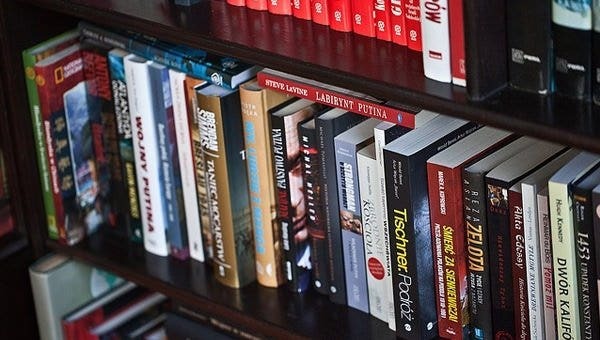 This layout gives an overall idea of all the books and the zest of the books available. This is a tough process as a lot of research has to be done on the books to write a brief about them. The various kinds of annotated bibliography templates make the work easier. 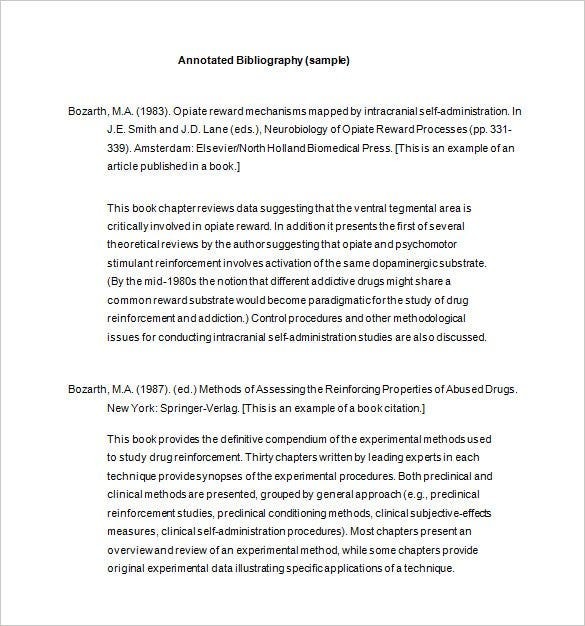 This is a standard version of the annotated bibliography template which comprises of all the important segments which you should not miss. However, the formatting style and other things are totally up to you. The annotated bibliography can be composed in various formats based on the preference of the readers. 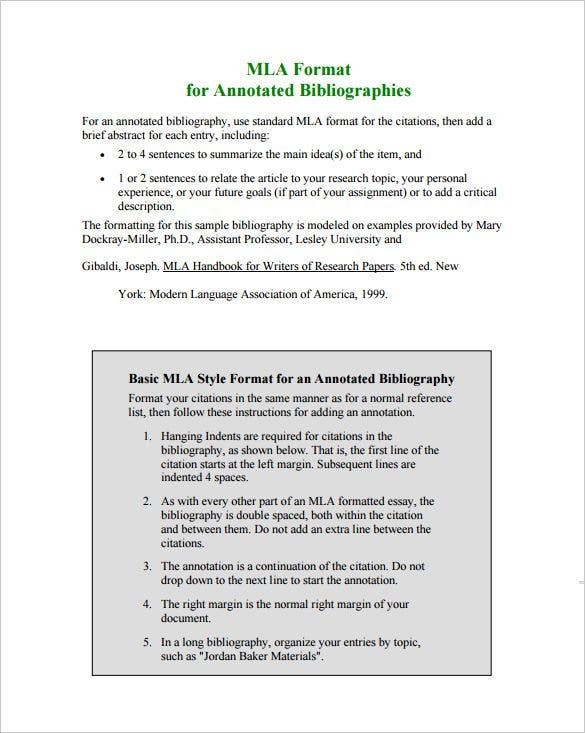 At times, when the readers prefer MLA style formatting, using an MLA annotated bibliography template is a great idea. It follows the precise formatting rules and even gives you required tips. It consists of the important segments which you need to fill in with the relevant details. gcumedia.com You are getting a compact note here on how to do/prepare an APA annotated bibliography. There is detailed discussion on the definition of a bibliography, it’s length & so on. If you are comfortable working with MS Word and would prefer sticking to it rather than try something new, don’t worry. Use the MS Word annotated bibliography template which is completely compatible with the software. This will offer you the ease of working and would definitely make your task easier. 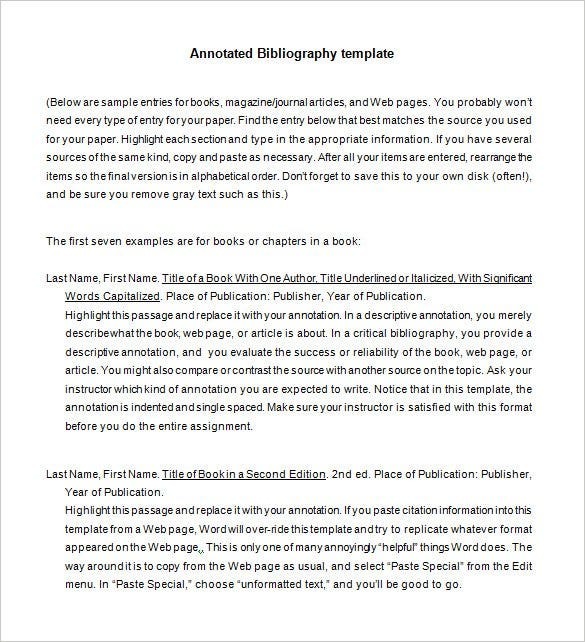 The Word template here clears the common confusion of every student regarding how to write the book & author’s name for a bibliography & how to write annotation- with its readymade bibliography structure. bethel.edu The 6th edition annotated bibliography consists of the citation in APA style and annotation. The annotation follows the citation method in this method. There is no extra space in between and the double space is used through out in this citation method. This method is used to crate websites, resources for various data etc. and cms. tcc.fl.edu The Turabian annotated bibliography template is usually used in research papers, thesis etc. This method allows the author to include the name of the persons who have done research on the subjects. The bibliography should also include the titles of the books used in the thesis or research papers. 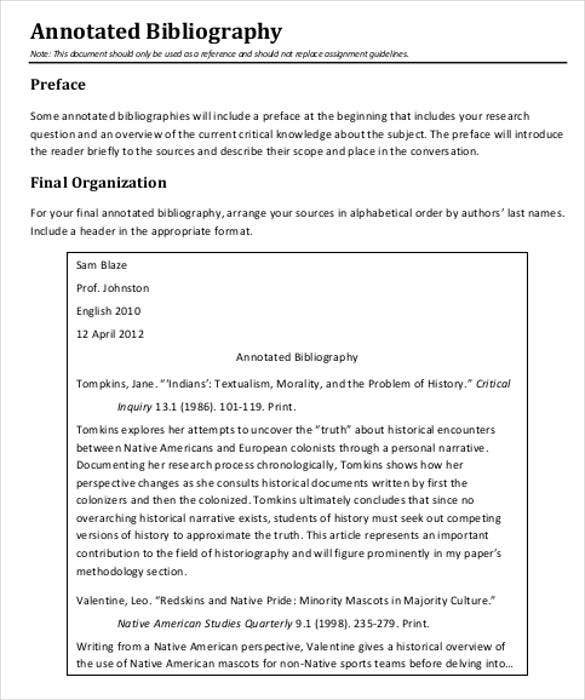 uvu.edu The critical annotated bibliography template includes the preface in the annotated bibliography. This helps the readers to know more about the book, article or document. These templates are written in different styles, some might summarize the project while the others might assess the findings of the project while the others may suggest the different possible uses of the source. You must take the help and guidance of your instructor too while taking help from these templates. An annotated bibliography APA format usually consists of the citations of the books, google docs , articles etc. The citation information consists of the author, year of publishing, title of the book, information related to the publisher, an outline of the book or a brief description of the book in 150 words. 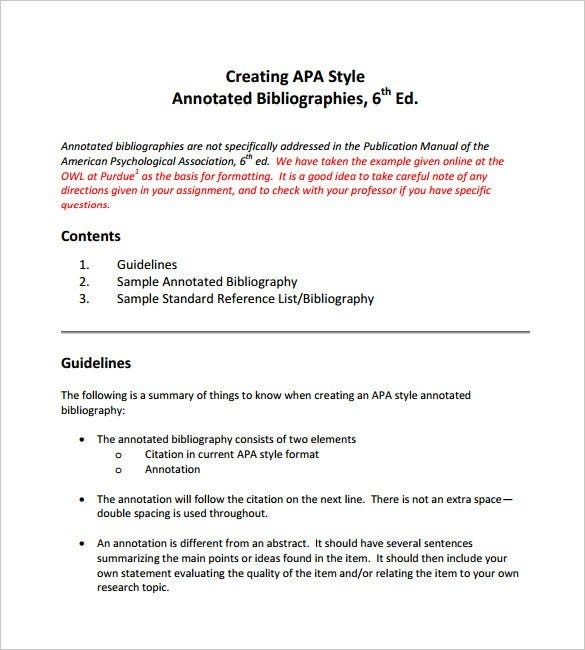 An APA annotated bibliography consists of the citations of the books. The bibliography of the book is entered in the list which consists of the author’s name, the publisher’s name, the title of the book or document, the year of publication, a brief description about the book in 150 words. 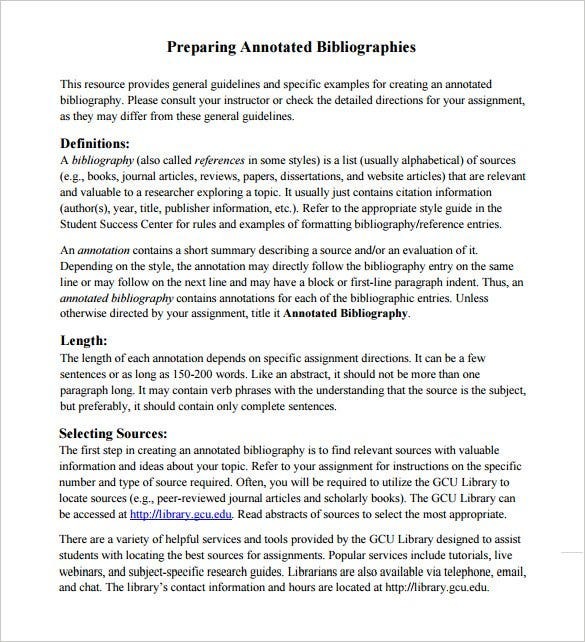 In case, you are new to writing an annotated bibliography, get some help from an expert. Make sure to conduct extensive research before you write an annotation for each book. The annotation should not be too long and should be well within 150 words. It is extremely important to follow a proper formatting style when writing an blank Annotated Bibliography. 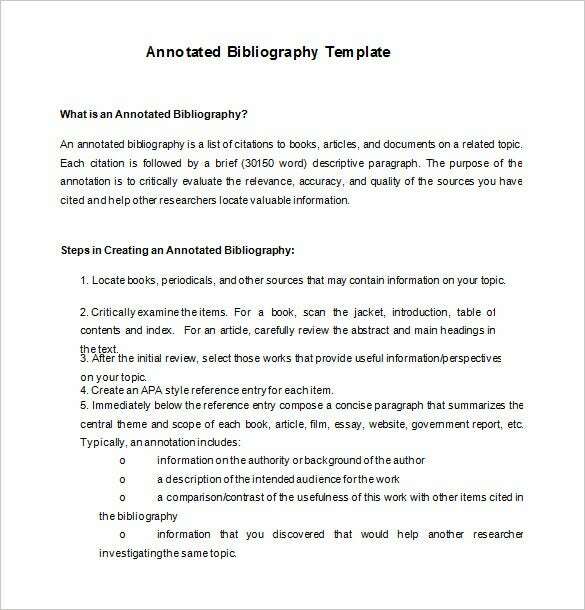 Choose from a wide range of Annotated Bibliography templates that we have to offer. These can be easily customized and are ready to be printed. Compatible with all devices these work on all software. In case, you want us to make any changes to our templates, we are open to your suggestions.